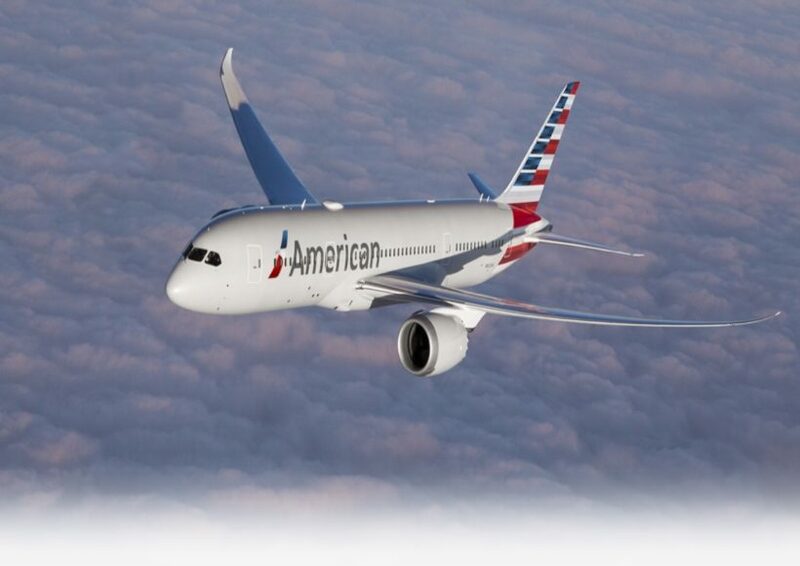 In wake of its success in flying the friendly skies of Guyana, American Airlines has announced that it will be increasing its number of flights on the Miami to Guyana route, while it also eyes non-stop daily service between New York and Guyana. Since last year, American Airlines has had success with its MIA-GEO route, says John B. Williams of the airline’s International Government Affairs. Due to its success too, the company said that it is moving to increase, from next month, its MIA – GEO daily Airbus 319 service as part of its International Air Transport Association Summer 2019 schedule filing. This was detailed in a letter inked by Williams to Director General of the Guyana Civil Aviation Authority (GCAA). 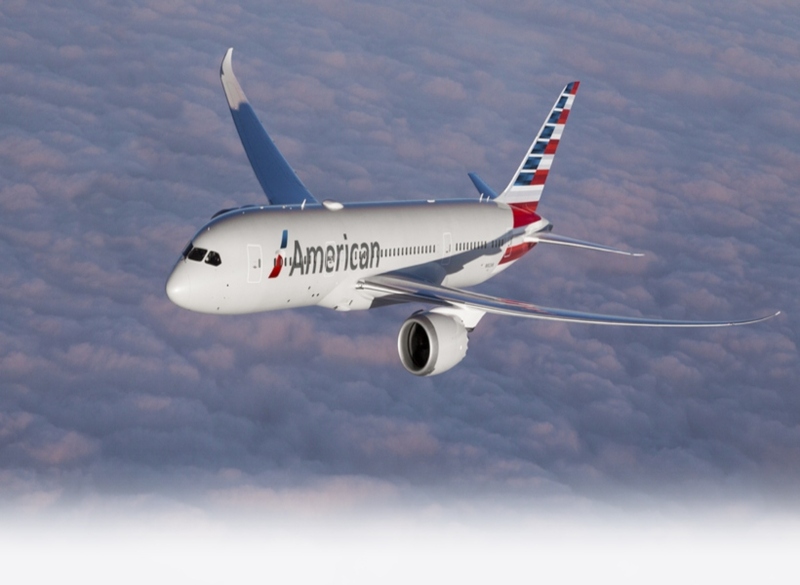 In addition to the MIA-GEO changes, Williams said that American Airlines will soon file a formal application with the Authority to begin non-stop daily service between GEO and New York’s John F. Kennedy International Airport (JFK). The GEO-JFK flight will begin December 18, 2019 (or sooner) and be operated with 172-seat Boeing 737-800 equipment, Williams added. Tickets, he said, are scheduled to go on sale in the first part of May, with the “subject to government approval” notification until formal approval is granted by the GCAA. Furthermore, Williams assured that American Airlines is fully committed to continuing serving Guyana and applauds the GCAA for its leadership and help in making American Airlines service in Guyana a major success.